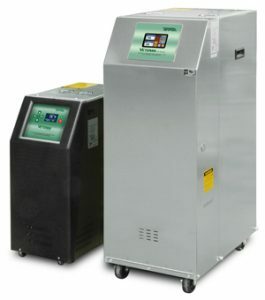 As one of the largest direct suppliers of Temptek mold temperature control units, Telar can provide you the number one selling Veteran line of mold temperature controls at the lowest prices. We have both water units and hot oil units available with many of the water units in stock for same day shipping in both the LS model and LX models with modulating valve. 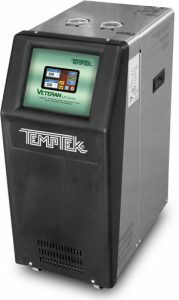 All Temptek water units have stainless steel cabinetry, an upright twin tank design, bronze impeller and an energy efficient pump motor. The LX model features a modulating valve which will maintain temperature and extend the life of your seals. 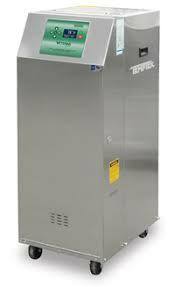 All units come with a full two year factory warranty and the following models are available with many in stock. Both 230 volt and 460 volt units are available.